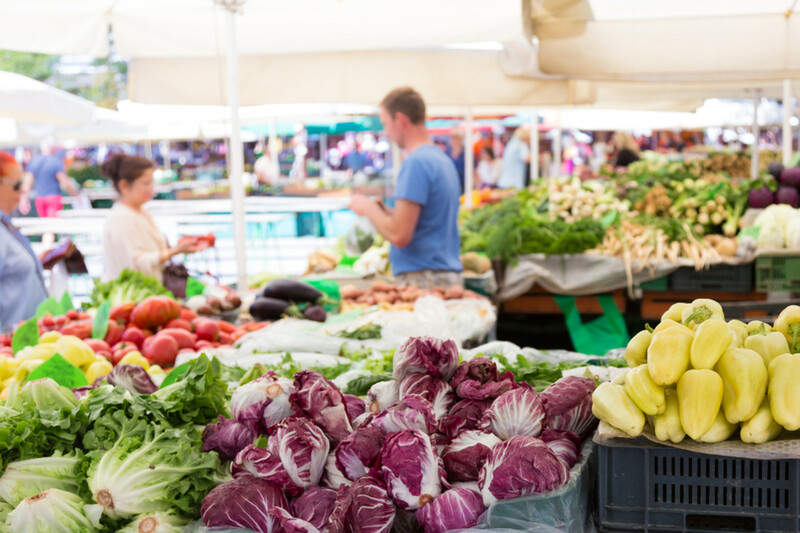 According to the United States Department of Agriculture Economic Research Service, the number of farmers markets has grown by 180 percent since 2006 to more than 8,000 markets. 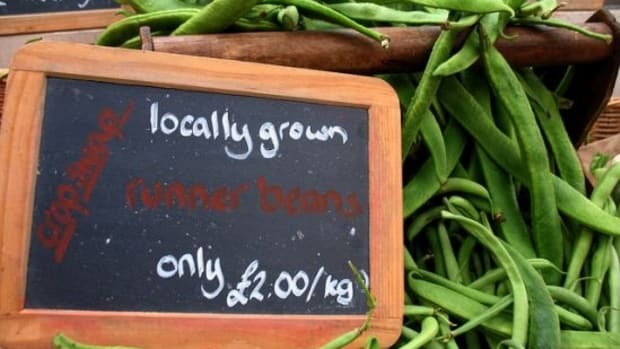 While there is some evidence that the demand for direct local food sales between farmers and consumers does seem to be leveling off, it does appear clear that that desire for local food doesn’t seem to be going anywhere. But what constitutes local food? Unlike organic food, which has a USDA accreditation process, "local" isn&apos;t regulated. 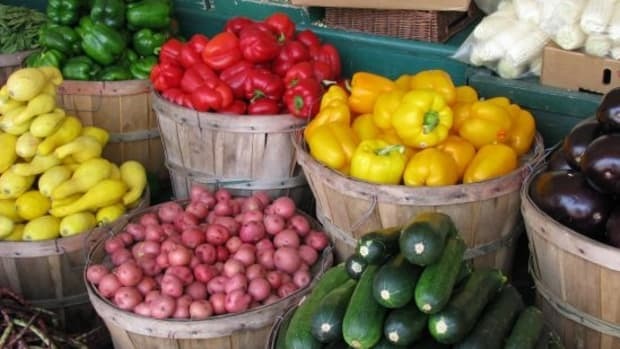 Meaning that what is local food is determined by the farmers and buyers themselves--mostly by how economically feasible it is to travel to buy and sell food. And that means shoppers need to be active consumers. 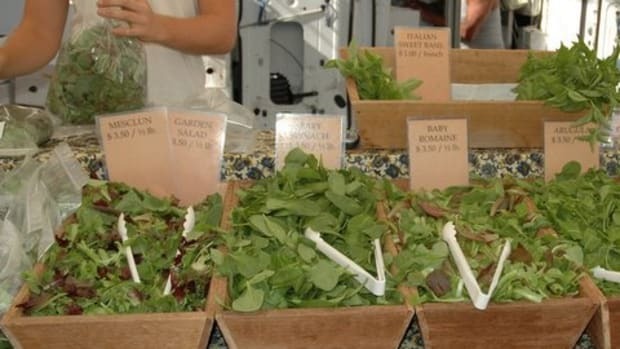 Many customers can tell you that not all farmers markets are created equal. 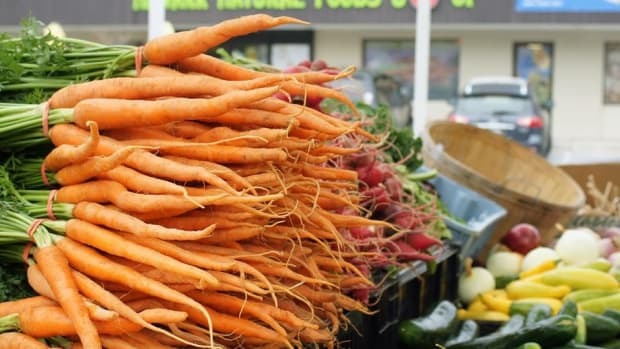 Some markets do vet vendors to ensure they are selling truly local foods--meaning they do the work of guaranteeing that the products offered are locally-produced. Other markets put the onus on the consumer. Besides the obvious, how can you as a consumer guarantee that the veggies you are buying are really local? 1. Know your foodshed - One of the biggest tools you have is understanding your local foodshed. A foodshed is a geographic area that produces the food for a particular population. A good rule of thumb for determining that is everything grown within 100 miles would be in your local foodshed. 2. Know your growing season - It’s also super important for you to know your growing season and hardiness zone. This knowledge will tell you what and when can be grown in your area. Pineapples are not native to New Hampshire, and no amount of greenhouses will extend the growing season of tomatoes into January. The Seasonal Food Guide from Sustainable Table is a great resource for non-farmers. 3. 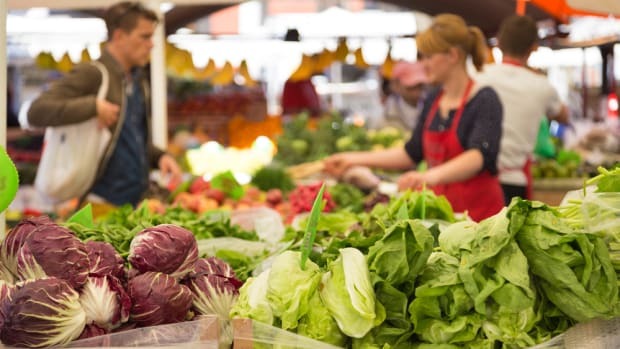 Get to know your farmers - Pick a farmers market, visit it regularly, and get to know the farmers. 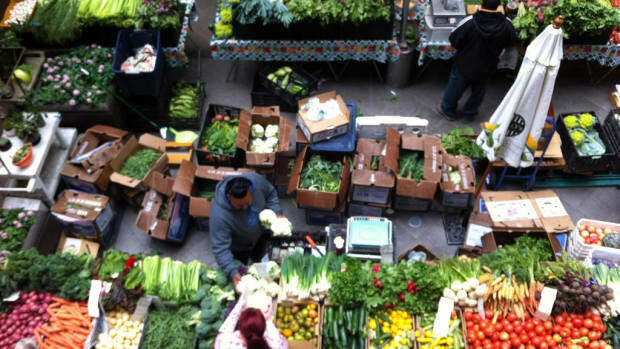 Familiarity makes it easier to spot vendors that are produce resellers and not farmers selling local food. 4. Research the market - Get to know the organization that’s coordinating the market. Learn what the mission is, are there any requirements for vendors, and what the focus of the market is. 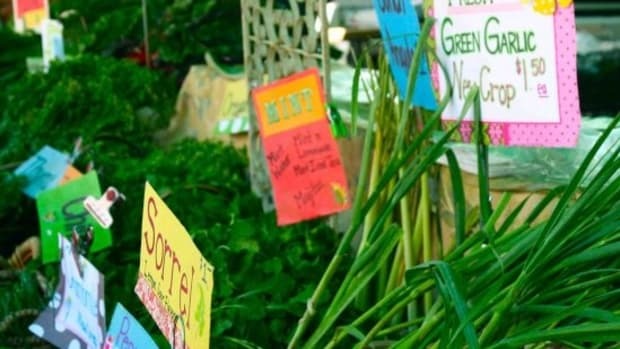 If the market organizers vet farmers to ensure that offerings are local, then you can probably feel a little more confident in your purchases. 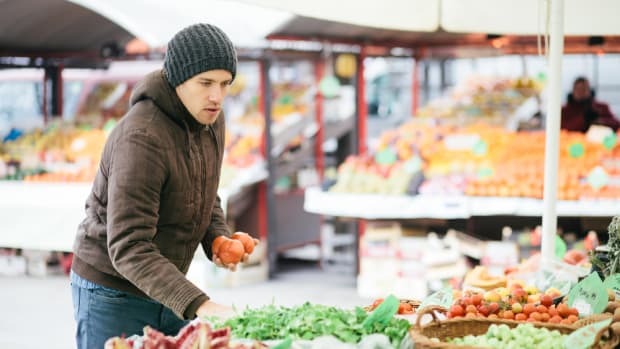 On the other hand, if the market is organized just to encourage shoppers in a downtown district, you may want to ask more questions of the individual farmers. 5. Don’t assume - Don’t be afraid to ask questions about the farms and the produce they are selling. If you think something isn’t local, ask about it. Some farmers do use greenhouses and other methods that can extend the growing season some.